Please note that the race order has been updated for tomorrow’s race. The shuttle buses from SHS are now confirmed. From Shrewsbury High School to the DRC/state boat ramp – will begin at 12 pm, and will leave SHS every 30 minutes after that until 5:30 pm. Lane assignments can be found here. We will inform the teams today exactly what time they need to report to the DRC. The parking rules remain the same as last week. The QRA is in the process of setting up a shuttle bus that will be running all day from Shrewsbury High School to the DRC. 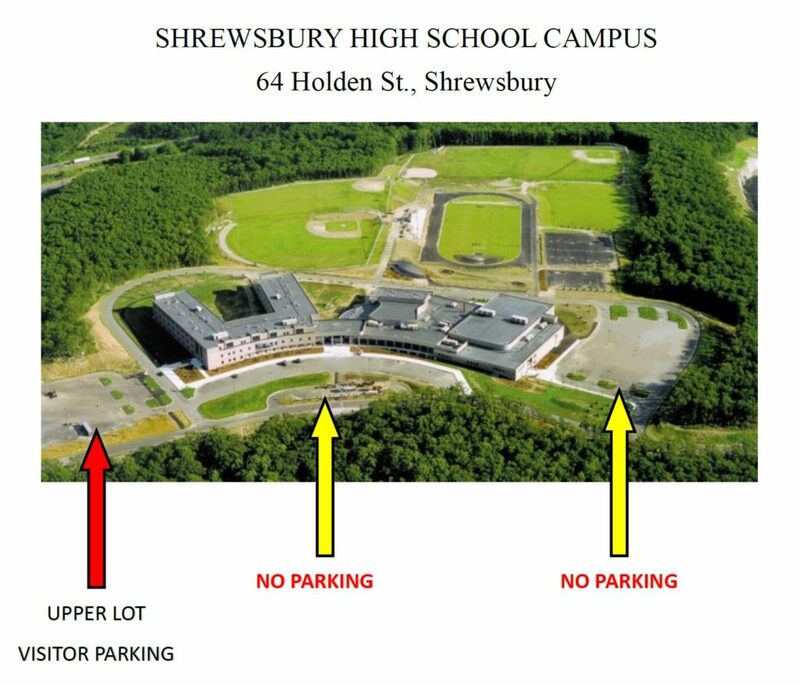 I have attached a map of SHS, showing in what lot you should be parking, if you choose to take advantage of the shuttle bus. There is a potential of parking on Saturday to be a bit nutty as there will be some overlap between our race beginning and the college races wrapping up. Please be patient.